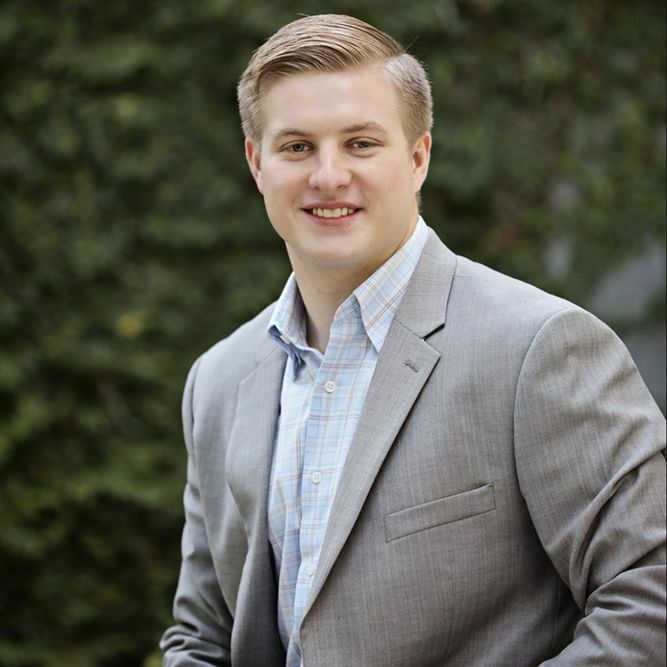 Brandon Davenport - Servato Corp.
Brandon Davenport has multiple years of experience in data analysis, sales, account management, and marketing. Prior to Servato, he was an analyst for the CPG big data company Retail Solutions Inc., headquartered in Mountain View, CA. He is a Business Development Manager at Servato’s headquarters in New Orleans. Brandon is a Venture for America Fellow, an elite non-profit that fosters economic development, job creation, and entrepreneurial spirit. He holds a BA in Business Economics from Brown University where he also played 4 years as a linebacker on the varsity football team.